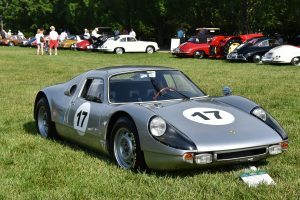 The OVR Porsche Club is inviting Vintage and Small displacement cars to join their Track Day at Mid-Ohio June 11-13, 2019. This will give those of us that have older cars a chance to stretch their legs in a safe and appropriate environment. We are looking for drivers that are experienced and will not need instruction. 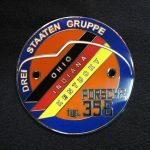 This is the chance to drive your 356, 912, 914, MG, Triumph, early Lotus, Alfa, Fiat, Duesenberg, Kissel, Humber or Sunbeam and not fear the Texter, Truckers, or speeding late model super car running over you. One hour the first day, two hours the second day. 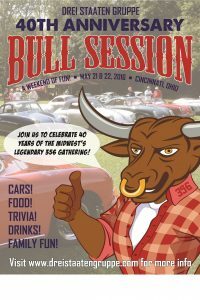 Contact Kurt Niemeyer with questions and get ready for big fun at Mid-Ohio.